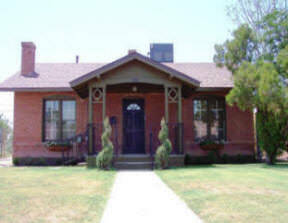 Red Brick Historic Phoenix Homes For Sale In Phoenix, AZ, Historic Phoenix Real Estate. SOLD but click here to search for others! This stunning home is being offered at just $239,900. Call Laura B. today at 602.400.0008 for your private showing.